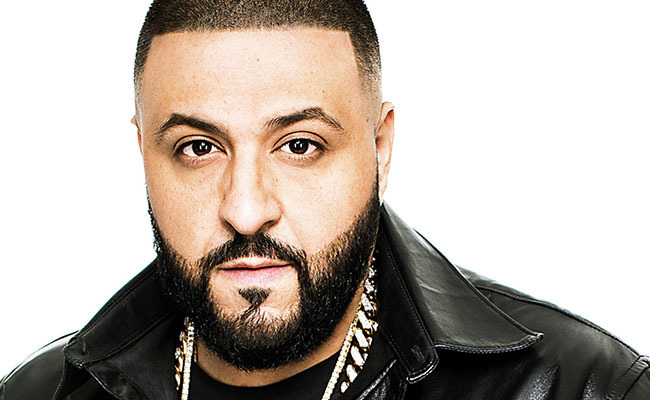 Khaled Mohamed Khaled, better known simply as DJ Khaled, is one of the most popular celebrities in music, and is a huge YouTube star. He released his debut studio album Listennn… the Album in June 2006 which reached #3 on US’s Top Rap Albums. DJ Khaled was born as Khaled Mohamed Khaled in New Orleans, Louisiana to Arabic parents. He began his career as a Florida radio DJ in the 1990s. He won the DJ of the Year Award at the Ozone Awards in 2006. He has a son named Asahd, and the mother is his longtime fiancée Nicole Tuck. He is engaged to Nicole Tuck, who gave birth to their son, Asahd, on October 23, 2016. He attended Dr. Phillips High School in Orange County, Florida, but couldn’t pursue further as his family incurred massive financial problems. *He belongs to Palestinian descent. *He is a huge YouTube star. *He owns a record label named We The Best Music Group. *He dropped the name Arab Attack after the 9/11 attacks as he did not want to appear insensitive. *He loves to collect sneakers and his sneakers collection is in thousands. *Follow him on Twitter, Facebook, YouTube, Myspace, and Instagram.